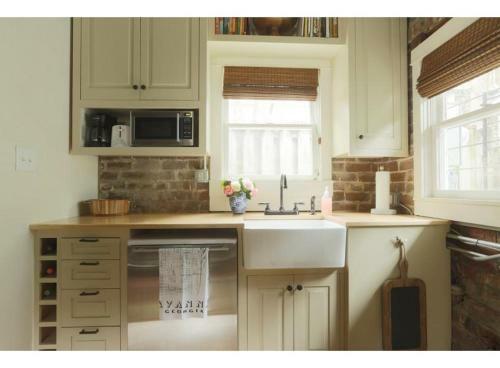 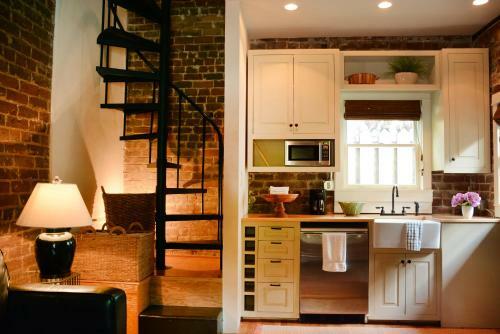 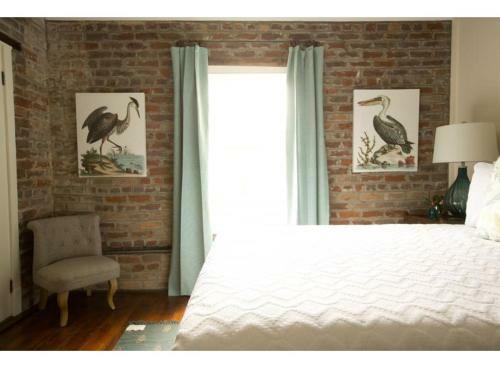 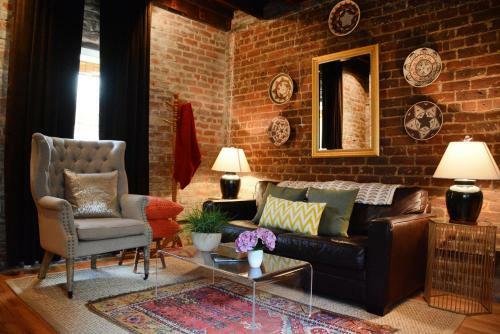 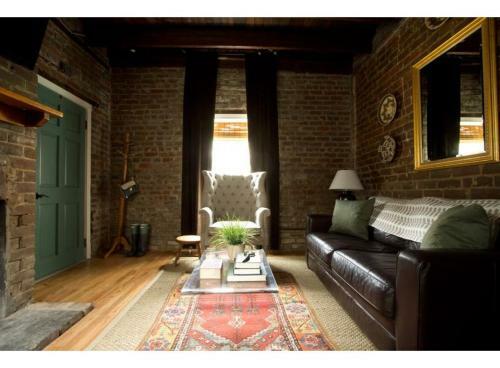 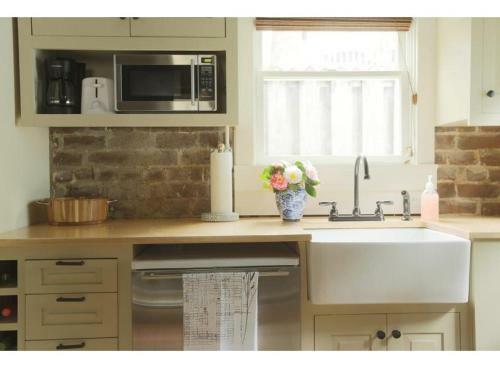 Description Sycamore Carriage House - One-Bedroom enjoys a location in Savannah just a 3-minute walk from Lafayette Square and 300 metres from Cathedral of St John the Baptist. 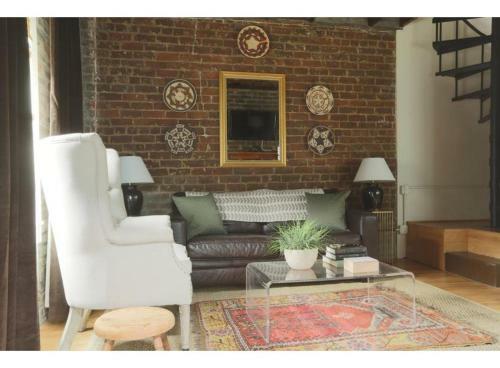 Guests may enjoy free WiFi.This air-conditioned 1-bedroom holiday home comes with a kitchen a seating area and a satellite flat-screen TV. 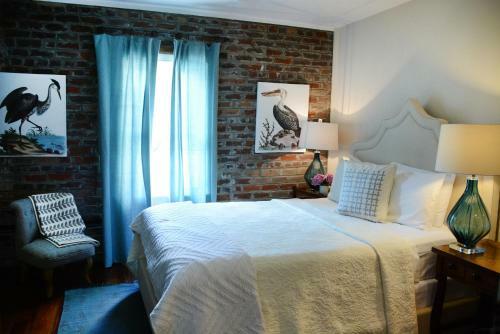 The holiday home also offers a bathroom with a bath or shower.Popular points of interest near the holiday home include Madison Square Monterey Square and Savannah Theatre. 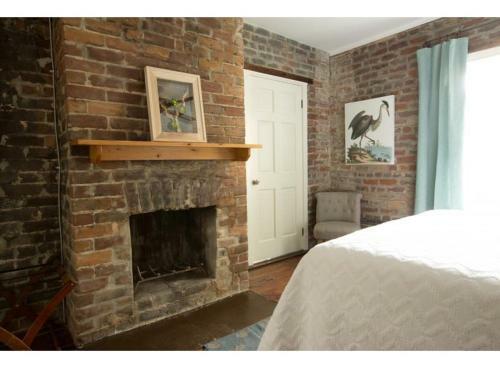 The nearest airport is Savannah / Hilton Head Airport 12 km from Sycamore Carriage House - One-Bedroom. 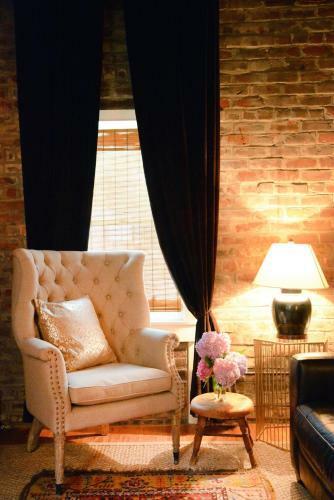 Add Sycamore Carriage House - One-bedroom to your free online travel itinerary.